The basic mechanics of to how to employ WMS Server aerial imagery in Civil 3D. How to use an WMS FDO data connection to replace Bing Map imagery in Civil 3D or Map 3D. 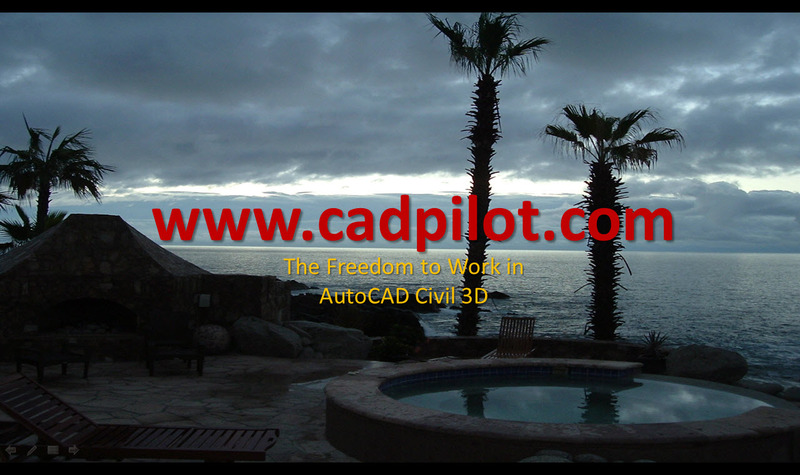 and How to produce varied DWFs of the imagery for use in raw AutoCAD and/or inside your Civil 3D projects. and Bing Map Images with Assumed Coordinates to also be useful.